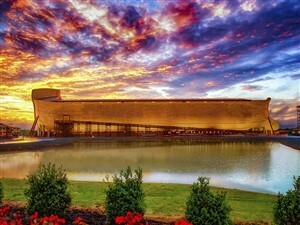 This unforgettable tour visits The Ark Encounter, a theme park built around a full-scale model of Noah’s Ark and the Creation Museum. With a lovely dinner cruise on the Ohio River, a tour of Cincinnati and more, this tour is sure to be an enriching experience. 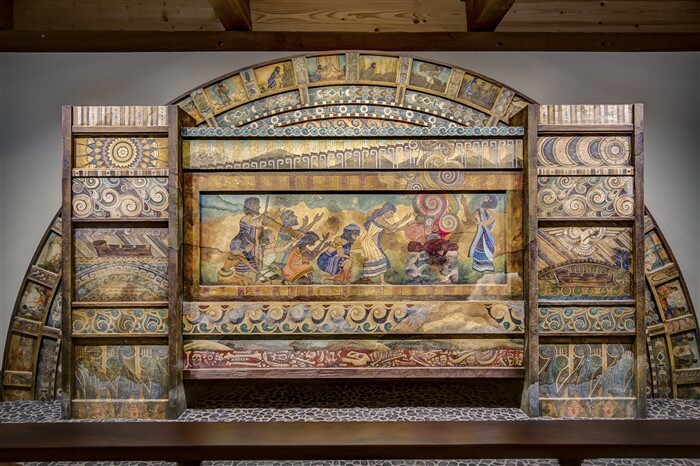 Come experience this one-of-a-kind attraction, and experience Noah's Ark in person. 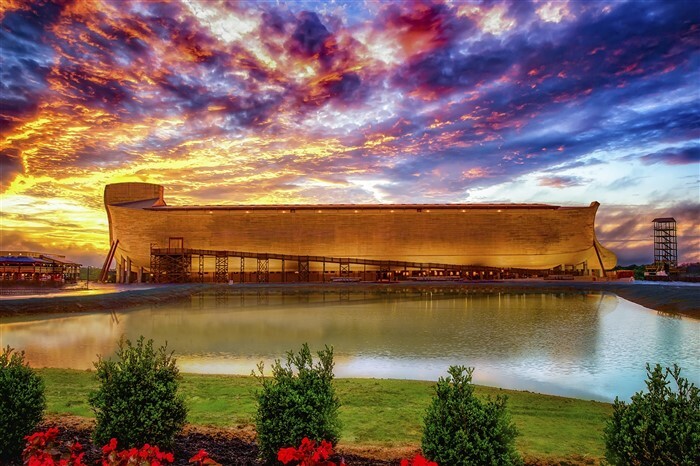 510 feet long, 85 feet wide and 51 feet high, The Ark Encounter's full-size replica brings the iconic story to life, and the Creation Museum features stunning exhibits, a planetarium and much more. Combined with a guided tour of Cincinnati, a dinner and cruise on the Ohio River and luxury motor coach transportation, it's the most fun and worry-free way to see this popular new attraction. We cross the border and arrive late afternoon in Covington, Kentucky. This beautiful city has the largest number of National Register Historic Districts in Kentucky. We spend three nights in Covington. 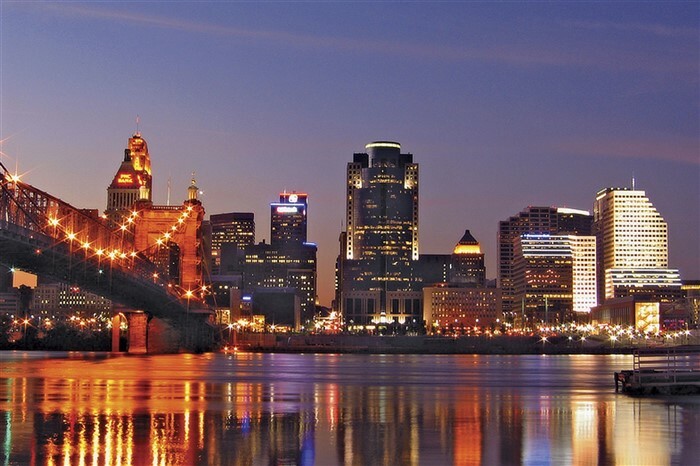 This morning a local guide joins us for a fascinating tour of Cincinnati, home to world-class museums, great urban geography, and a picturesque setting along the Ohio River. After lunch, we visit the Creation Museum, a 75,000 square foot facility for visitors to experience earth history as God has revealed it in the Bible. Nearly 150 exhibits feature animatronic dinosaurs, talking heroes of the faith, and professional displays that honour God’s work. 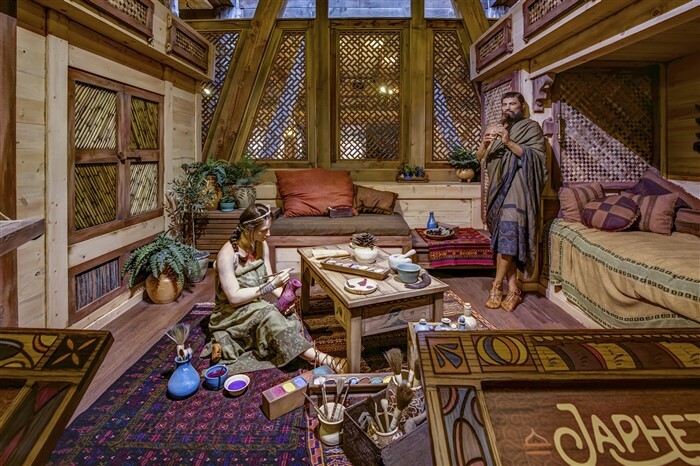 We spend most of the day at the Ark Encounter, a theme park featuring a full-scale model of Noah’s Ark. This park brings the ancient to life through re-enactments and three decks of world-class exhibits. This we board a cruiseboat for a wonderful buffet dinner on a two-hour cruise on the Ohio River. We travel north through Ohio and into Michigan today, arriving home early evening, with a lifetime of memories.